No matter whether family, personal or career needs are influencing your move from Colorado Springs to Washington DC, working with the right professional moving company can greatly help to decrease the stress of the transition. Since 1914, Coleman American has been working with families to perform relocations that are simple and hassle-free from beginning to end. As a show of our dedication to customer-oriented service, we are both a BBB-Accredited business and a ProMover. We are also a proud Allied Van Lines agent connecting us to a nationwide network of trusted long distance moving professionals for an efficient, seamless relocation – every time! With secure storage warehouse facilities all throughout the United States, including Hawaii and Alaska, we can offer you the cost-efficient storage solution you are searching for. While you complete your move from Colorado Springs to Washington DC, our professionals will hold your belongings in our fire- and theft-protected storage facility. For more information about our Colorado Springs to Washington DC moving services, call Coleman American to speak with a long distance moving specialist. You can also fill out our online quote form to request your free moving estimate today! 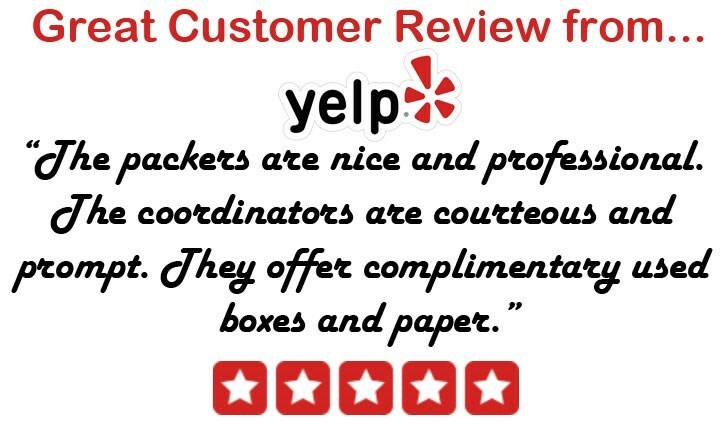 See what some our satisfied customers have to say about their experience.